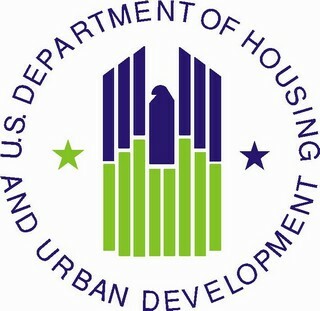 The lender must give the borrower a new Settlement Statement HUD-1 when you close. This is the final line-by-line list of mortgage and closing costs. With the GFE, you’ll get a “Shopping For Your Home Loan: HUD’s Settlement Cost Booklet” to help you with the above two documents. Not only do these documents lay out the fees and costs, the booklet serves as a kind of manual to understand exactly how everything is working and how to understand the documents. It would be a good idea to advise your clients to familiarize themselves with these documents before you are in the loan process starts so there aren’t any surprises. More on Understanding the Mortgage Transaction to come!